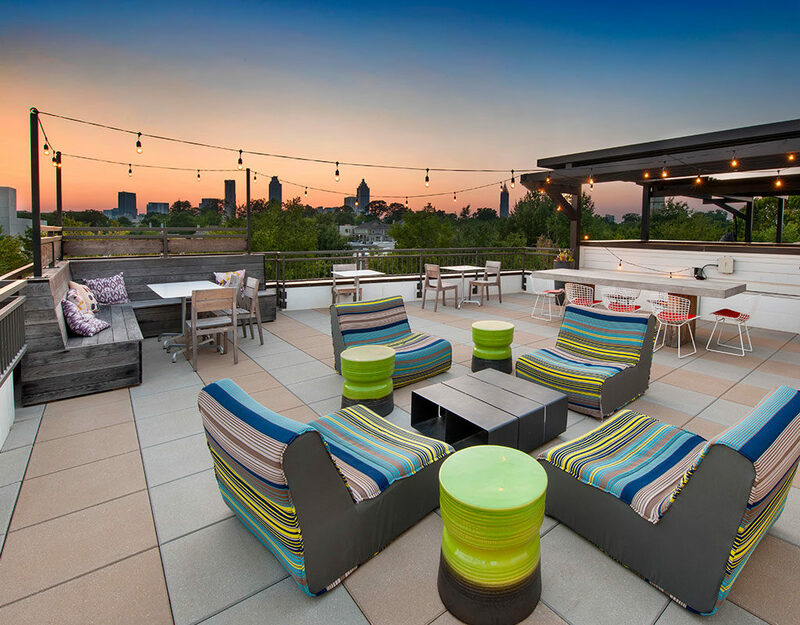 A place tailor-made for whatever you’re into, with interior appointments and welcome amenities, in one of the best locations in Atlanta. 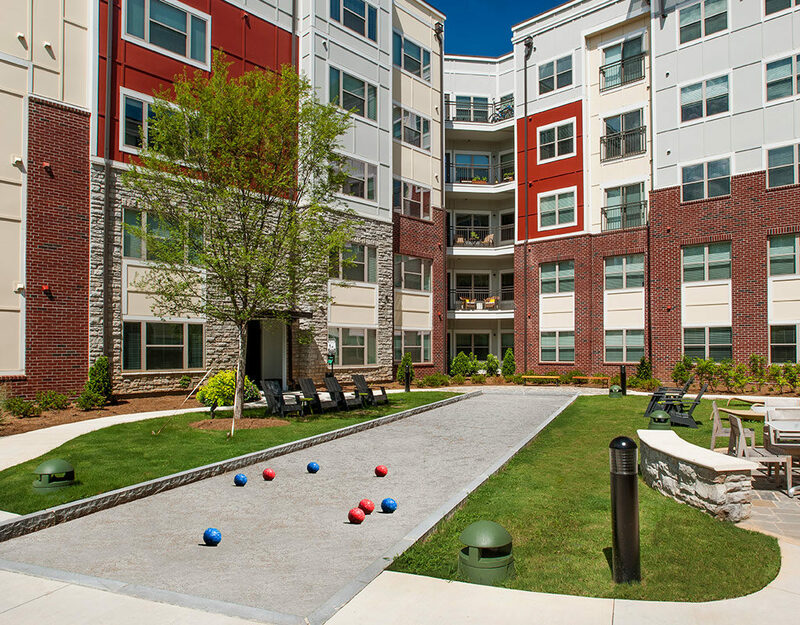 Access everything with the direct entrance to Beltline and nearby Krog Street Market. Look amazing in the 24-hour rooftop fitness studio and outdoor space. Live alfresco, enjoying the sparkling, saltwater pool with sun shelf, kitchen and grills. 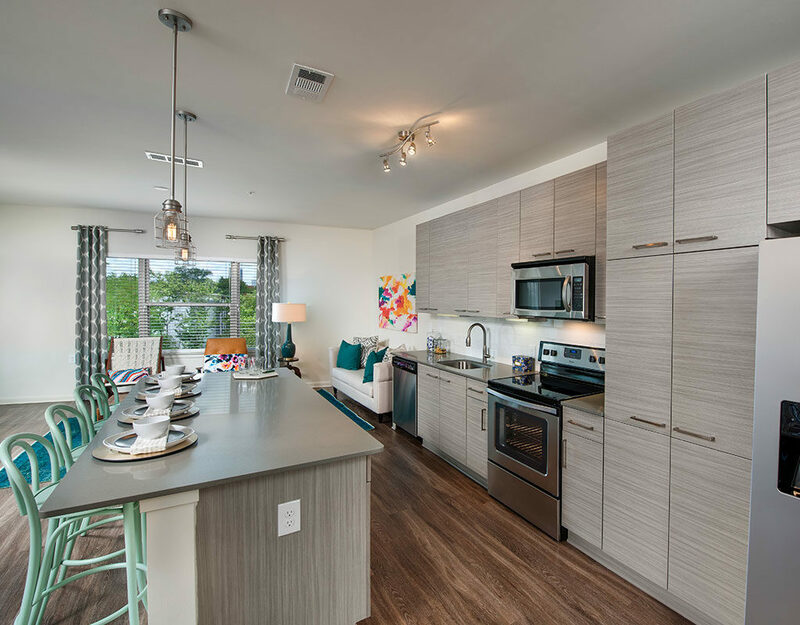 Stainless steel appliances, quartz counters, island bar and dedicated pantries.